Fashion is all about glamour. There is a huge hype of good photographs in fashion industry because the fashion industry runs by gorgeous photographers. If you see a photograph which does not have any glamour, the photo fails to make an impression. Sometime, even photographers cannot save the photo. Photo editing companies can work really well to recover the photos and make the photos look best. Beauty Retouching is one of the hardest photo editing technique. There are lots of photo editing techniques work in many ways. Photo editing helps to boost the conversion rate of photographs. 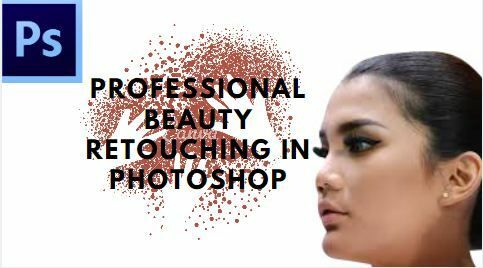 I am going to tell you how you can do beauty retouching in Photoshop professionally. Retouching is not at all an easy task. You need to have a vast knowledge of doing so. 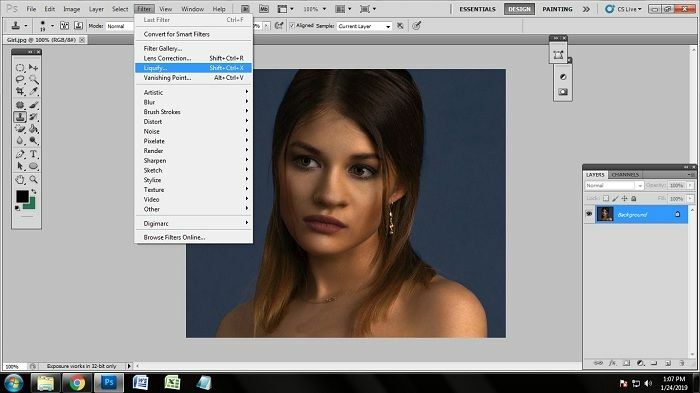 You have to select the best photo editing software for retouching. Here, we have selected Adobe Photoshop to do beauty retouching. The first thing we have to do is to open the photo in Photoshop. Click on File>Open. You will get a box of windows from where you can select your desired file from its location. Click on the photo finding from its location and click on ok or press enter on keyboard. Doing that, the photo will be appeared in Photoshop. You can also open the photo by just dragging the photo in Photoshop bar from the photo’s location. As you can see in the photo, the nose and the lips are actually not looking that good. These are looking a bit misplaced. We need to fix the nose and the lips areas of the face of the model. 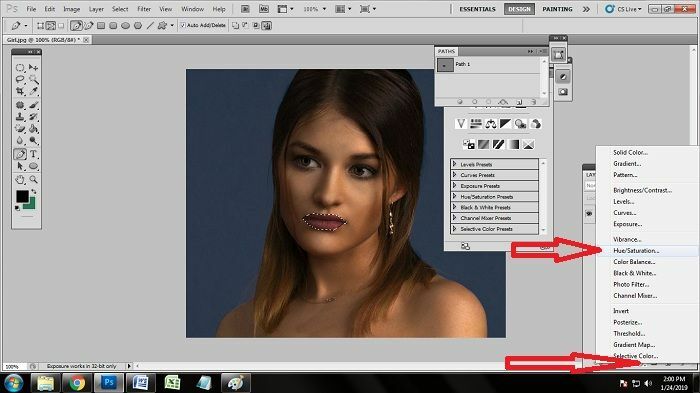 To fix the area of lips and nose and to get them in the right place, we need to use one tool of Photoshop. The tool is called the Liquify tool. Liquify tool helps you to stretch under and outer and change the shape of the subject. To select the liquefy tool, Go to Filter>Liquify from the dialogue box you will get after clicking on liquefy. 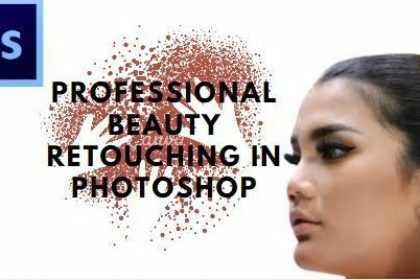 After clicking on liquefy, you will get a big box containing the photo and on the right side of the photo you will see some options containing the brush size and intensity and some other things. Here, we are going to adjust the brush size and density. As we are going to fix the nose and the lips part of the face, we are not going to make the brush size bigger, rather, will keep that medium in size. So select the brush size and intensity and press click on ok.
As we have adjusted the right size and intensity of the liquefy tool, we are going to make the use of that. Keep clicking on the mouse keeping cursor on the nose area first. The nose is a bit spreader. We will make the nose sharp. Hold the right nose from the liquefy tool and slowly take closer to the right nose. Likewise do that with the lips too. The lower lip is not attached with the upper one. Hold the lower lip and drag that up to match with the upper lip. This is a very easy thing to do. After having all the work done, click on ok in the box. 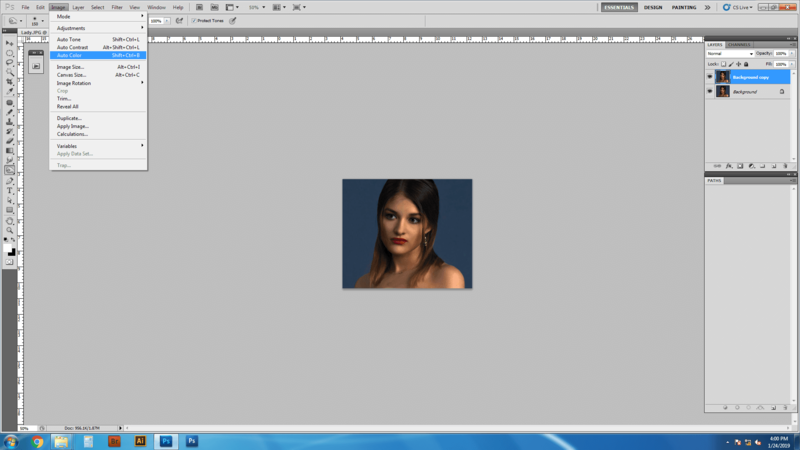 You will get the Nose and Lips works done after clicking on ok or pressing enter on keyboard. Don’t you think that the color of the lips of the model is a bit faded? It is not looking attractive at all. So we are going to enhance the color of the lips and will make that attractive. Here, we need to change the color of the lips of the model. We need proper tool for applying every technique. As we are going to change the color of the lips specifically, we need to draw clipping path over the lip areas. To create the clipping path, we need to select the best tool for drawing clipping path. The pen tool works the best to draw clipping path anytime. You have to activate the pen tool from the tool bar. In the tool bar, there you will find many icons of many tools which indicate tools. You will find a sign looks like pen. Click on that and your pen tool will be activated or you can also press ‘p’ on the keyboard to activate the pen tool. 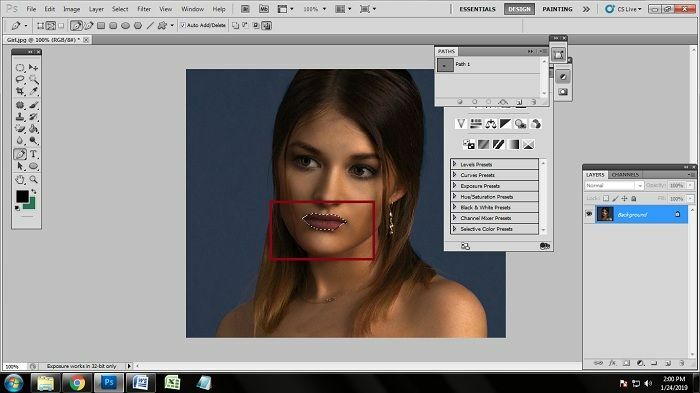 After activating the pen tool, draw the clipping path just over the lip area carefully. 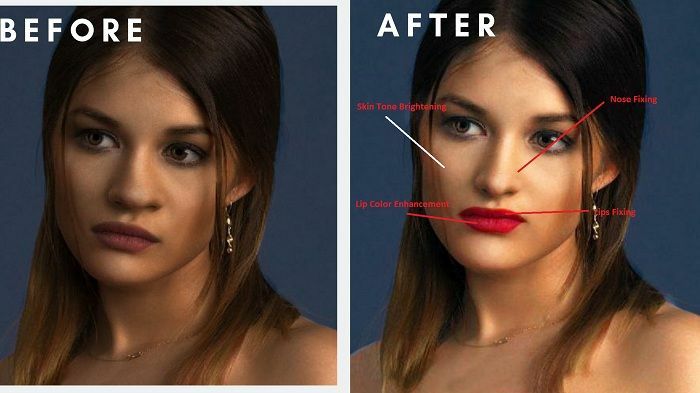 Do not take any excessive part and do not leave any part of the lip area while drawing clipping path. Close the anchor points after you are done drawing. After having done with drawing clipping path, we need to make the selection of the path area we have drawn. Well, it is a very easy thing to do which will not take even 10 seconds. Click on ‘path 1’ and select it. While selecting that, keep pressing ctrl on the keyboard and click on ‘path’ 1. Doing that, you will see many dots moving around the lip areas. That indicates that the path has been selected. Layers work really good in everything. Specially, when you are doing color correction, it works the best. So to change the color of the lips, we need the help of adjustment tool. After making the selection, go down to the adjustment layer on the layer box. Clicking on the circular icon of the layer box which is adjustment layer, you will get many other options. From the dialogue box, click on Hue and Saturation. Now we need to adjust the level of the hue and saturation to get the best color. After clicking on hue and saturation, you will get a dialogue box where you will see a slider where you can adjust the level of the color of the lips. Use the slider and keep dragging as long as you get the proper color. Press enter when you get your desired color. 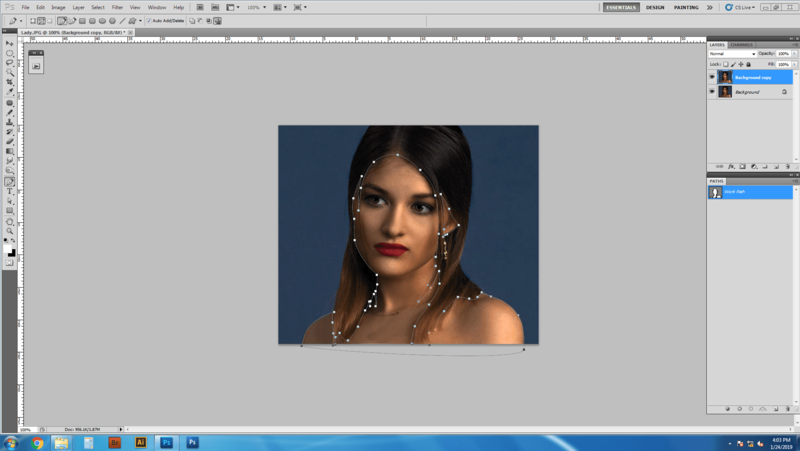 As we are fixing everything right way, why not we enhance the skin color of the model to enhance the beauty more. The skin tone on a photograph is actually important to fix. That is why we are doing skin retouching. Enhancing the skin tone is also under skin retouching. 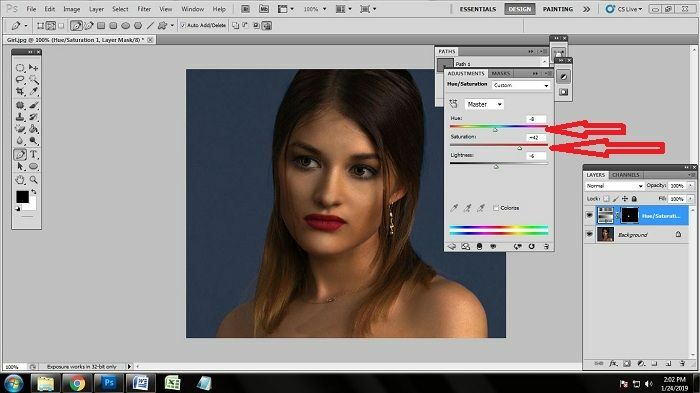 The first step of changing the skin color tone of a model photo begins from going for auto color. Auto color will change the color a bit automatically by clicking on that. Where you can find the auto color? Well, go to the Image. You will find image on the top box of Photoshop. Click on Image and select auto color from the dialogue box you will get. Clicking that, the color of the photo will change a bit immediately. We need the help of clipping path one more time. 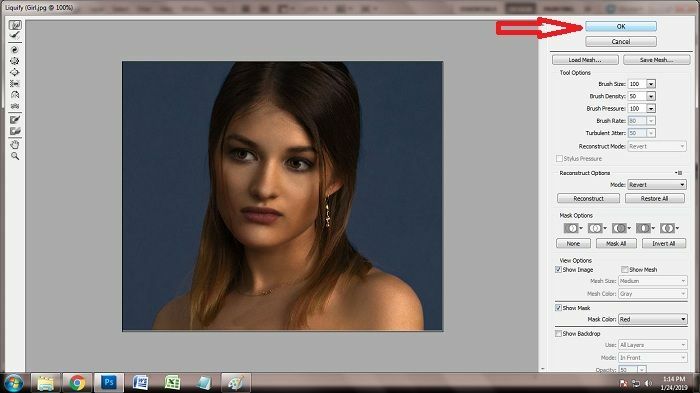 We are going to make the clipping path of the skin tone. It is also the part of multiple clipping paths. If you do not know how to do multiple clipping paths, you can know that. Draw the paths with the help of pen tool on every area which has skin. There might be different paths but all have to be under one path layer. 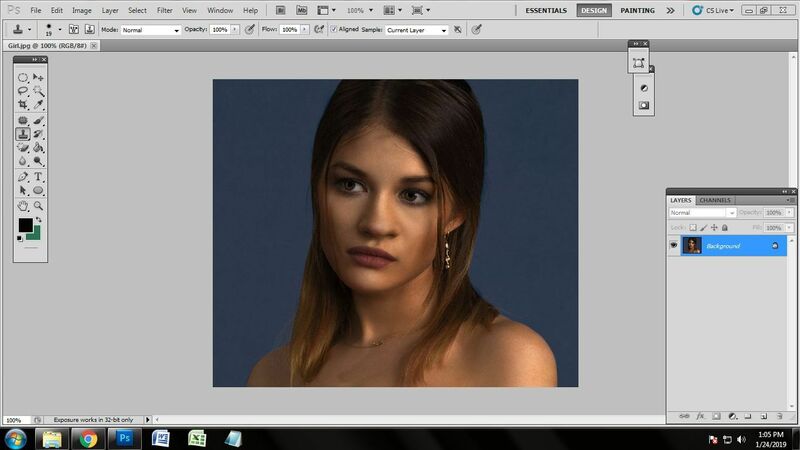 After making the selection, we need to set the brightness and contrast of the skin. To do that, click on adjustment tool and select Brightness and Contrast from there. Clicking on brightness and contrast, you will get a box containing brightness and contrast adjustment sliders. By the help of sliders, you will be able to adjust the skin tone well. Do not overdo the work. We are increasing the brightness and contrast a bit by sliders. Adjust the sliders as per requirement and press ok. 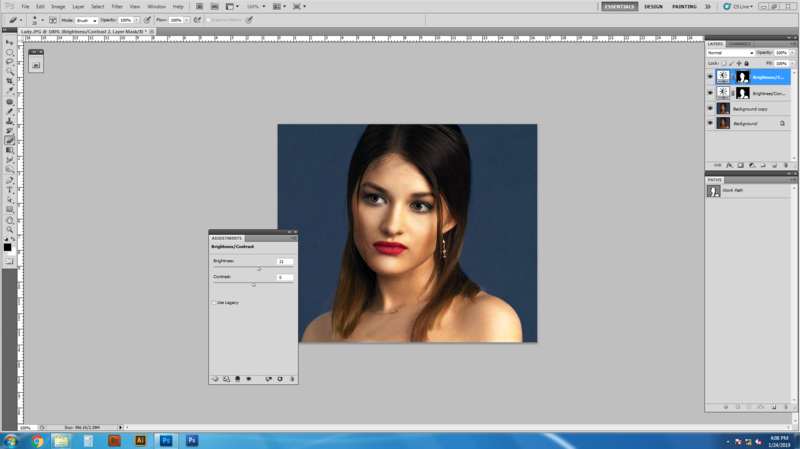 Editing beauty photos is not easy at all. You need to know some right techniques of beauty retouching or you need to hire good photo editing company. The techniques I shared with you all are very easy-to-do techniques. 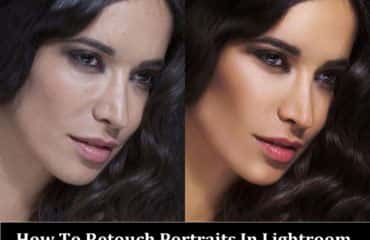 Use these retouching techniques and provide some great professional photo.